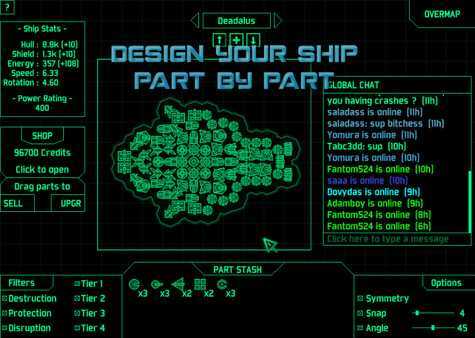 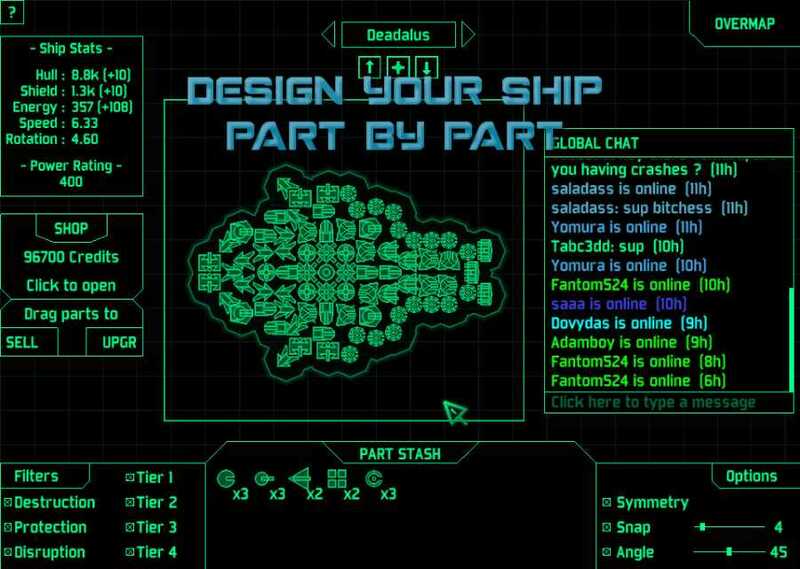 Final Core is a top down arena shooter game in which you get to build your battleships from a selection of diverse parts, each carefully designed to ensure a wide range of viable strategies. 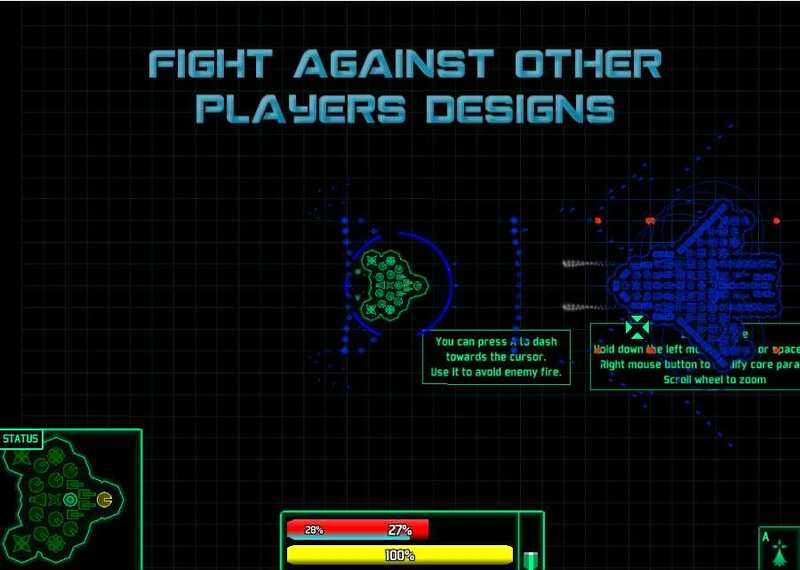 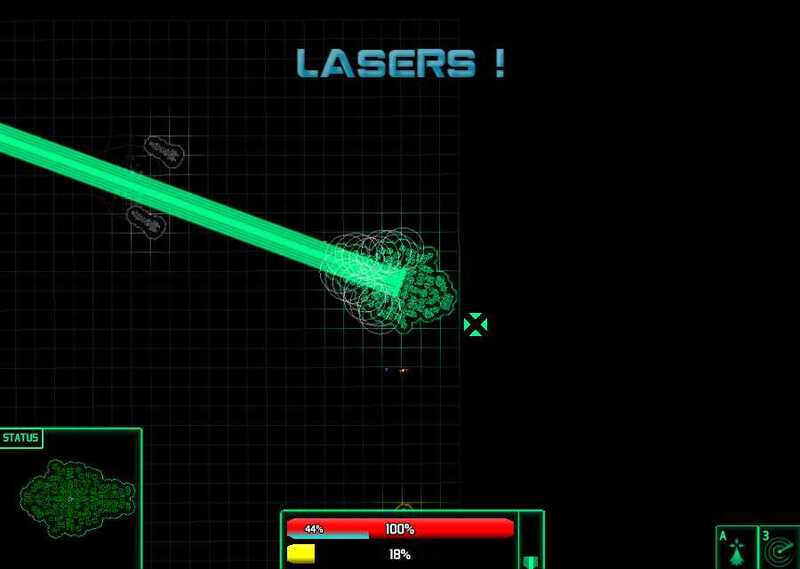 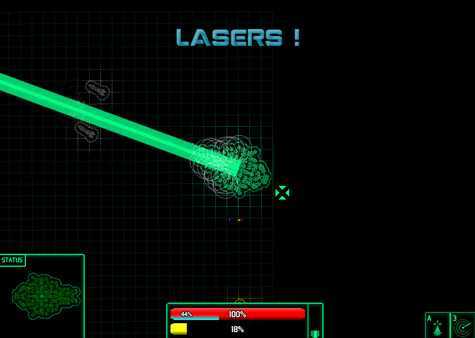 Each part can be individually placed and angled on your design, allowing for complex and interesting setups, from broadside laser equipped corvettes to teleporting stealthed harpooners and armoured drone spawning dreadnoughts!FeaturesBuy and upgrade parts to improve your ships as you progress through the game.Control your design in the arena and fight off waves of opponents, challenging bosses and even other players in online battles.Level up your core as you progress through the game, and use active skills and powerups to gain the upper hand.Over 300 possible Arena modifier setups that change how the game plays.Chat with other players while playing thanks to global chat.Want a change of pace? Start a skirmish, build and manage a base while spawning and controlling an army based off of your designs. Final Core is a top down arena shooter game in which you get to build your battleships from a selection of diverse parts, each carefully designed to ensure a wide range of viable strategies. 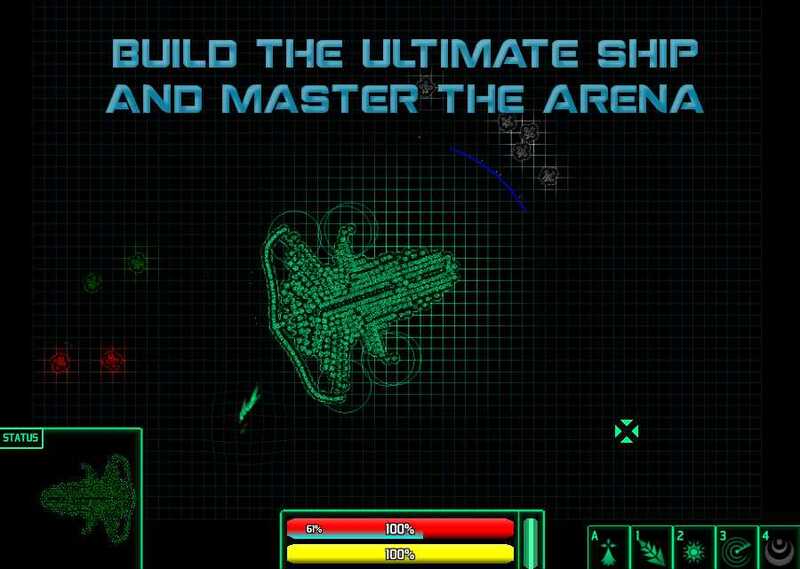 Build your battleship part by part and dominate the arena!